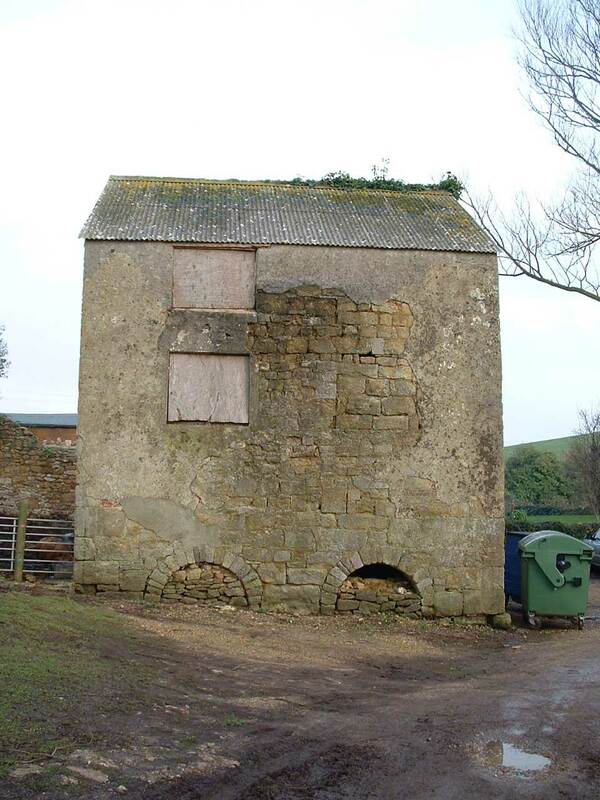 Ilchester Estates is inviting expressions of interest from local contractors specialising in building conservation work for repairs to on a two-storied granary in Abbotsbury. The work involves the construction of a new roof and structural repairs as well as repairs to stonework, floors and joinery. The building is a scheduled ancient monument and the work is due to be grant aided by Historic England. Applicants should provide a brief CV and details of similar conservation work (max. 4 sides of A4) by the 14th December 2018. 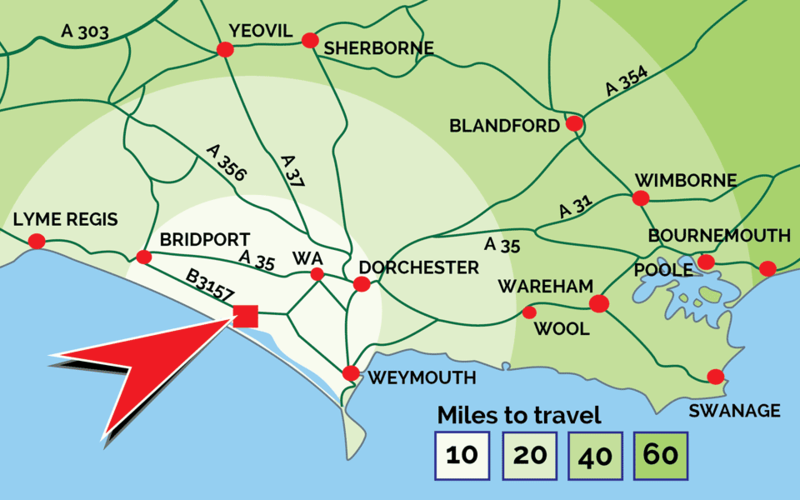 Please mark responses for the attention of A. Poore, Ilchester Estates, The Estate Office, Melbury Sampford, Dorchester, Dorset, DT2 0LF.